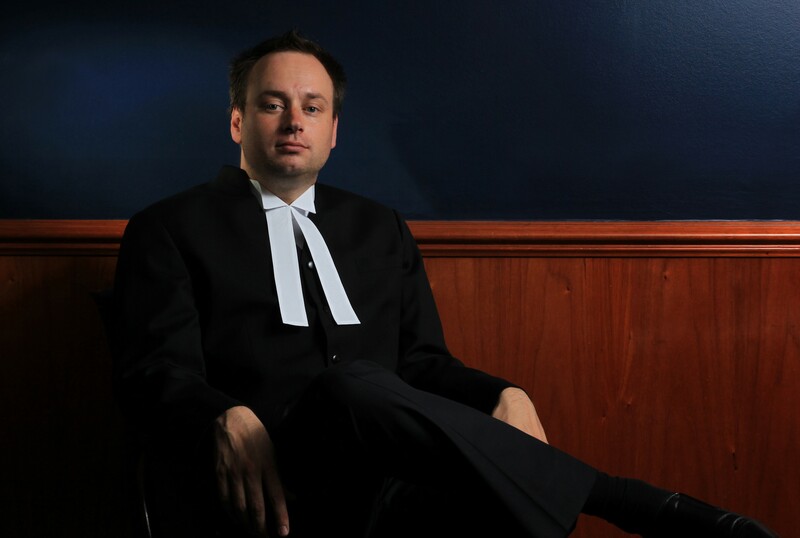 Since being called to the bar, Mr Valentin has practiced predominantly in the Criminal Law area. He has appeared in multiple trials and defended hearings at both the District and Local Courts. In addition to trials, Mr Valentin has also appeared in numerous sentence proceedings, bail hearings, mental health applications and other short criminal matters at all levels as well as representing individuals summoned to appear before various regulatory commissions.